Are you running a Rate Connect campaign? Are you investing money every month in the advanced feature so that you can promote your website rates on your hotel profile? And are you seeing your budget dwindle as the number of clicks you get increases? Are you also not receiving any direct bookings? If so, read on. This post will show you what mistakes to avoid and what actions to take to optimize your Rate Connect investment and ensure the highest possible returns in direct bookings. Before your guests check in to your hotel, they go through a three-stage process in which they search for, consider, and select your property to complete their booking. Each stage is critical, and there are things you can do every step of the way to encourage guests to book directly with you. 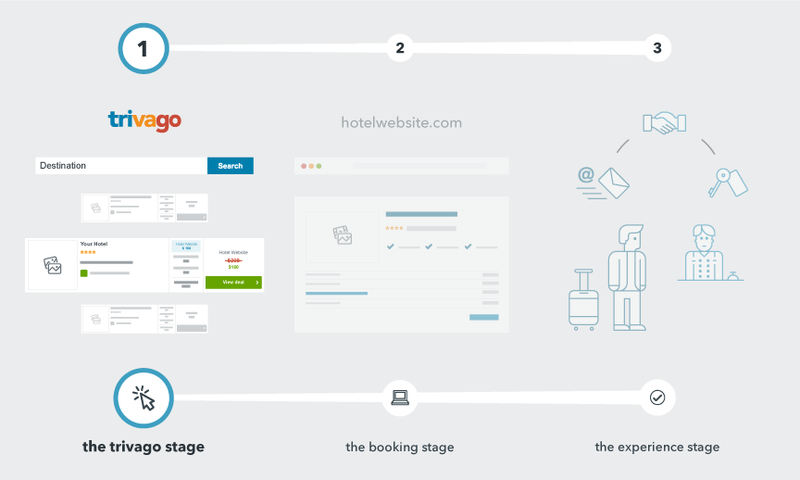 Let’s look at these stages individually, to see where the user is and what they’re doing at every step — and what you can do to influence their behavior and help turn clicks into direct bookings. 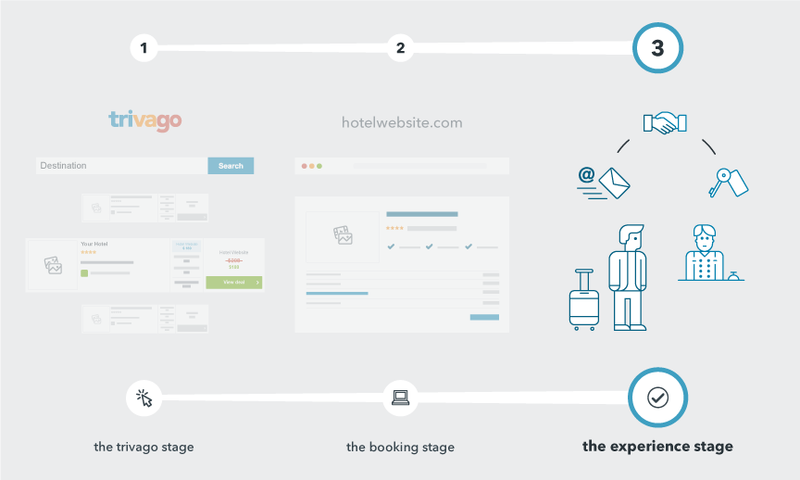 In this stage, the user is searching for and comparing hotels on trivago — a leading global hotel metasearch. For them to discover your hotel profile, it has to be unique and attractive so that it ranks high up in search results and is therefore more visible to potential guests. Guests have to see your hotel profile in order to click on it — every impression counts, and the users have limited time to spend on searching for their ideal hotel. 1. Build a complete and optimized profile: Check off all your services and amenities. Write a compelling description and have it translated into different languages. And upload at least 20 high-quality photos and select the best one as your main image — it’s your guests’ first impression of your hotel, and 96% of clicks go to profiles that have a high-quality main image. 2. Benchmark your rates against your competitors’ with the Rate Insights app in order to set the most competitive prices. Just make sure the prices fit what your hotel has to offer and the current seasonality; you don’t want to be over- or under-priced. 3. Take advantage of the Special Offer feature to differentiate your offering and let users know about any special deal you’re running. By following these tips you’ll have a complete profile on trivago that ranks high up in search results and gets the attention of more potential guests — who will then click on your rate and be sent to your hotel website where the second stage of their journey to a direct booking takes place. 1. Make sure that your logo, color scheme, and overall design are consistent and clean. 2. Ensure that your website and booking engine have the same information, images, and rates that the user saw on your profile — not just for your hotel, but for each room type. 3. Have the booking details clearly visible, including the dates, number of nights, price per room and total price including any extra costs, and the hotel policies. The user has to see that all the details match their search criteria, and that there are no hidden costs. 4. With Rate Connect you can attract guests from 55 markets all over the world, so have your website translated into several languages. This will minimize the risk of losing guests because they don’t understand the content. 5. Convince potential guests that booking directly with you is their best option, by offering and promoting additional perks such as early and late check-in and check-out options, a complimentary bottle of wine, or a discount on purchasable amenities and services. 6. Make the guest feel safe to book on your site. Indicate any additional costs, such as city taxes and local VAT. Provide a variety of payment options by accepting different types of credit cards and letting guests pay in person. And offer refundable room options according to your inventory and revenue strategy. 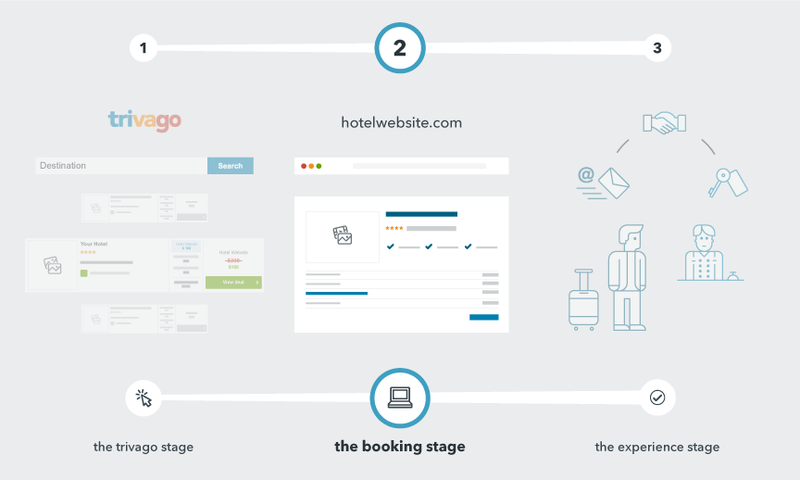 A hotel website that meets all of the above will help the user feel confident that the hotel is the right one for them, and safe enough to go ahead and book. Which leads us to the final stage of the user journey. You’ve successfully converted the trivago user into your guest — congratulations! They’re pleased with their decision to book with you, and now expect timely, welcoming, and helpful communication from your side. 1. Ensure that your guest receives a booking confirmation soon after they book. It should include all the information they may need before checking in to your hotel. 2. Always be available to your guests, and respond within 48 hours to any request via phone or email. 3. Always provide the best possible guest experience — doing so will bring you positive reviews and loyal customers. 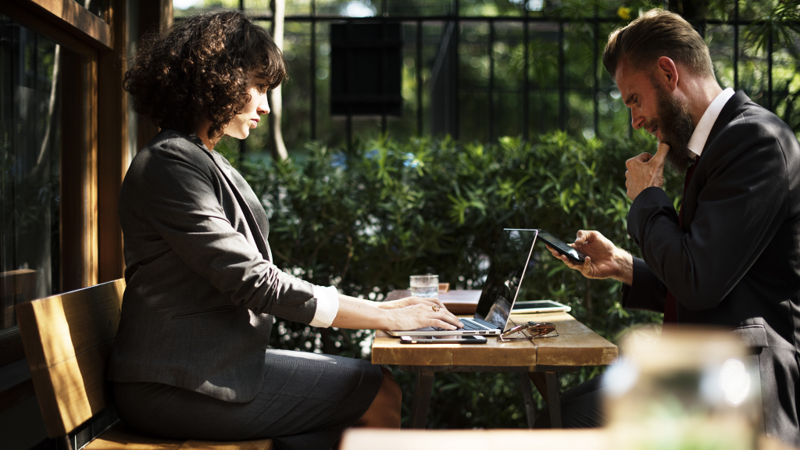 There you have it: 12 tips on how to get more direct bookings from your Rate Connect campaign. Follow them to encourage guests to book directly with you during every step of their user journey. As a bonus tip, we suggest that you frequently monitor the performance analytics available to you on your account and adapt your pricing and content strategy based on the seasonality and target group of your hotel. If you have any further questions about optimizing your Rate Connect investment, direct bookings, or marketing on trivago, don’t hesitate to ask them in the comments section below.